So, this happened near me this weekend and I didn't see anything about it until it was too late... Anyone here get to attend this - or participate? Looks like it is a one-off for now, but I'm hoping it will come back. Sponsored by these guys, benefiting SIRE Therapeutic Horsemanship, so seems to be for a good a cause as well. I make mail for Scott Wilson (Darkwood Armory), and Jeff Basham was also there with some of my work. 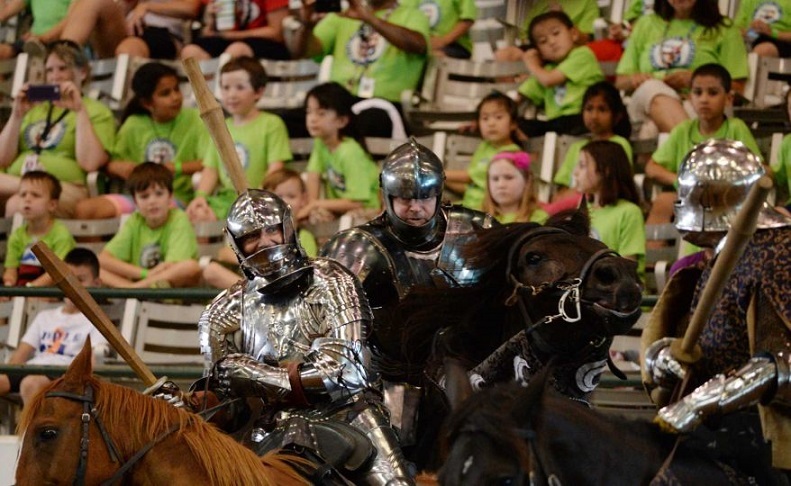 I always thought that joust tournaments were usually held in England but rarely outside the country, especially last Friday´s Joust Fest in Houston, Texas. Anyway, the jousts can be quite exciting to watch.